For the past twenty years I have gradually built up searchable transcriptions of the Parish Registers and National Censuses for Aldbourne on my own website – www.treelines.co.uk. At present the data available includes – Baptisms 1607-1950; Marriages 1600-1955; and Burials 1607-1913 (only records over 100 years old are published online); Marriage Bonds 1618-1837; and the censuses of 1841 to 1901 – 27,286 records in all. Eventually (hopefully within the coming year) all this data will be moved to the Heritage Centre’s website. Over the past few weeks I have accessed all of the Aldbourne returns for the 1911 Census and am currently working my way through transcribing them. As I go I have come across a number of curious items that may interest or amuse you. Yew Tree House (the house with the Fustian Factory) was occupied by William Pembroke and his family. Also living in the house was his niece, Mary Annie Penney, who was employed as their servant. She was 21 years old and gave her place of birth as “At Sea“. This reminded me that there was a similar entry in the 1901 census. 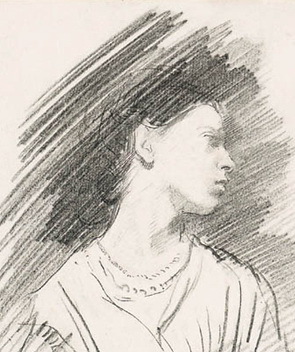 Living with William Brown and his family at Manor Farm was a 15 year-old girl, Ruth Oldfield who was a pupil of the family’s governess, Caroline Stokes, and presumably companion for young Catherine Brown. Ruth was a little more specific about her birthplace – “Born at Sea on Atlantic Ocean“. The racing stables at Hightown were in use; the owner and trainer was Captain Robert Barnett who had been born in Chigwell Essex. He was unmarried and lived alone apart from a housekeeper and a servant. He gave as his occupation “Trainer Of Racehorses (Captain, Indian Army half-pay)”. As an officer still receiving half pay from the Indian Army he was a member of the Reserve Forces and liable to be called back to the colours at any time. The playwright, Charles McEvoy, was visiting friends in London on the night of the census and the only people in residence in the Malt House was his widowed mother, Mary, and the 15 year-old Marjorie (Gwen) Notley who Charles was to marry the following year. The census tells us that there was at least one motor car in the village because in a cottage on Lottage Road near the Wesleyan Chapel lived James Grimwood from Suffolk and his family. He gave his employment as “Motor Chauffeur” but there is no indication of who his employer could have been. Like Captain Barnett, the vicar, Revd. William A. Butler, was unmarried and lived alone (in the 15 room Vicarage – now the Court House) apart from a housekeeper and a general servant. Rev. Butler had been born in Savile Row in Mayfair. 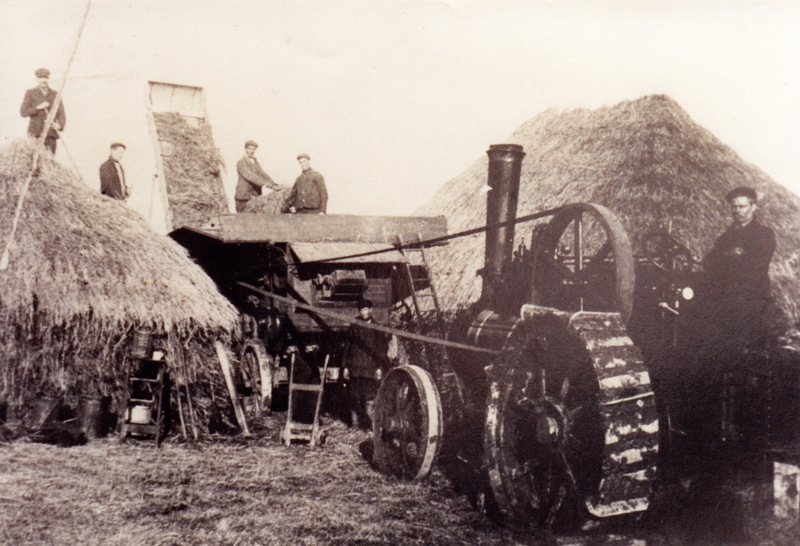 In a reflection of a much earlier industry in Aldbourne, Charles Braxton gave his occupation as “Labourer and Rabbit Catcher“. Herbert Roffey (who had been born in Carshalton, Surrey) lived with his family in a house by the pond (probably where Springfield House is now). He declared his occupation to be “Bricklayer and advocate of Tariff Reform“. He was clearly a member of the Tariff Reform League which was a grassroots political movement led by Joseph Chamberlain. It’s aims were to form the British Empire into a free-trading zone and to erect tariff barriers to all imports into the zone (effectively against the USA and Germany). 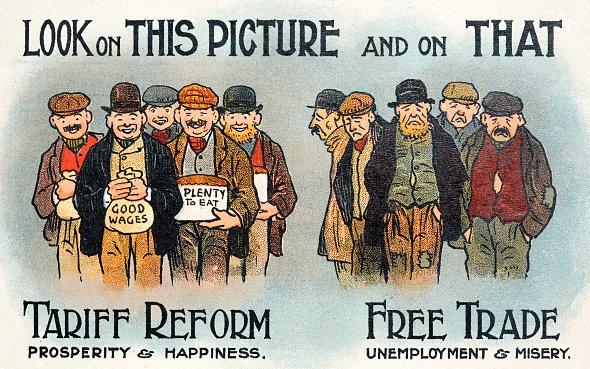 The League disbanded shortly after the First World War but many of its aims were eventually met by the Ottawa Agreement of 1932. Pond House was occupied by the 24 year-old builder Leopold Williams. He was born in Melbourne, Australia. What a curiosity he must have been for the Edwardian Dabchicks! Two doors from the Crown lived the widower John Gall (aged 75) and his unmarried daughter, Alice, who was 34. John, a Scotsman born at New Aberdour in Aberdeenshire, gave his occupation as “Retired Professor of Physics at Canning College, Lucknow, India“, while Alice gave her birthplace as Lucknow. A Class at Canning College, Lucknow in 1871. Could the European gentleman be Prof Gall?? On the 23 Dec at the Parish Church, St Michaels , Appleby , Westmoreland, by the Rev Thomas Bellas MA, Vicar assisted by the Rev Henry Thompson, uncle of the bride, John Gall Esq MA LL R, Professor of mathematics, Canning College, Lucknow to Isa Dunne, eldest daughter of the late George Thompson Esq , solicitor of Bongate Towne Head, Appleby, Westmoreland. The census in Aldbourne was carried out in two sections. 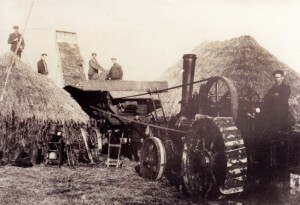 The final entry of the north-western section recorded three men, Ernest Wherrell, George Pizzie and Charles Cook, all natives of Aldbourne, living in a “Van for men with Thrashing Machine” parked somewhere on West Street. None of them took responsibility for the others so none of them was recorded as the “Head” of the dwelling; instead they recorded themselves as “Boarders”. 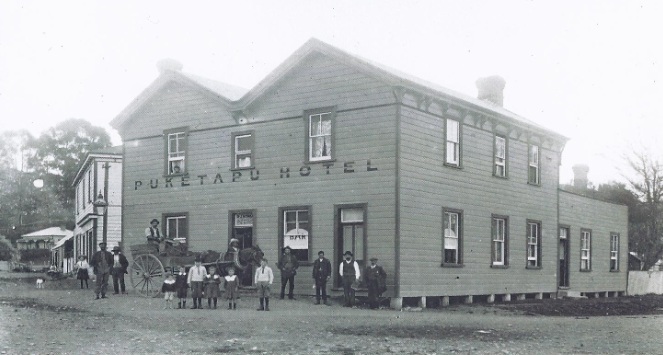 The old Puketapu Hotel, Hawkes Bay, N.Z. Living at Preston was poultry farmer, Edney Orchard, his wife, Emily (née Stacey) and their baby son. It seems likely that Edney was a member of the Aldbourne Orchard family – but he gave as his birthplace, Puketapu, Hawkes Bay, New Zealand!! Was he the child of a Dabchick who had returned to his ancestral home? Or was he an unconnected colonial who just “happened” to turn up in Aldbourne? The population of the village was 1,074 (559 males and 515 females) with an average age of just under 30½ years. Sixty-two villagers were 70 or more years old, with the eldest man being Daniel Smith who was 88 and lived at Snap, and the oldest woman was Jane Martin who lived in the Butts and was 91 years old. that it was a clue to the identity of Ebney Orchard. My maternal Great-Grandparents Mark & Hannah [nee Stroud] Jarvis emigrated from Aldbourne to NZ in 1875 on the HUDSON. Mark worked for the Taradale Town Board keeping the roads in order from Puketapu to Meeanee [Napier] and sometimes up to the Devil’s Elbow on the road to Wairoa. Their son, William George Jarvis their first “Kiwi” [ie non-Dabchick] child was born 19 August 1876 at Puketapu. I looked up Ebney Orchard on our bmd nz website and sure enough his birth was registered in 1879 to Georgina and William Orchard. Other Orchard siblings listed are Frederick 1874, George 1876 and Annie 1880. Puketapu is to this day a very small dot on the map albeit big enough to still have the pub. It is almost certain that George Orchard and my Great-Uncle William G Jarvis, both born 1876 Puketapu were born in close neighbouring dwellings. My Great-Grandmother Hannah may well have had a hand in bringing little Ebney into the world! !